PEU Report: Who Would You Clawback? Here's what our government did. 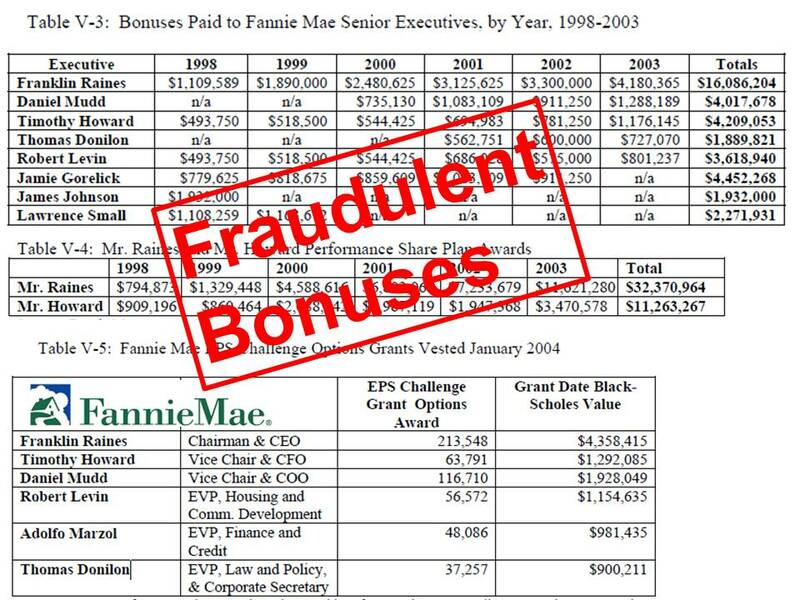 In the case of Fannie Mae it identified $10.6 billion in fraudulent accounting motivated by greed, executive's desire to receive maximum bonuses. The report showed over $87 million in bonus payouts during the period of accounting fraud by "arrogant and unethical executives." James Johnson, the recipient of nearly $2 million in fraudulent Fannie Mae bonuses in the report, helped Democratic Presidential Candidate Barack Obama pick his running mate. 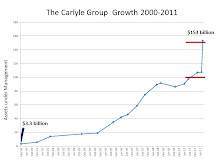 Johnson received much of the blame for Fannie Mae's collapse in the 2008 financial crisis, according to two investigative reporters. 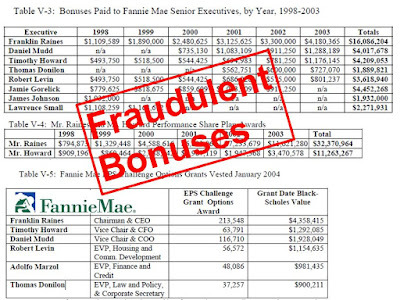 Fannie Mae Vice Chair Jamie Gorelick garnered nearly $4.5 million in fraudulent bonuses. She went to work for the law firm that defended Fannie's fraudulent accounting, WilmerHale. She led the BP Deepwater Horizon Oil Spew defense team. 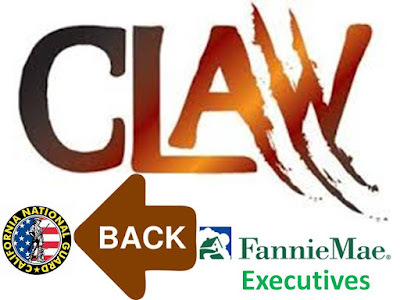 Executive Vice President for Law/Policy Tom Donilon defended Fannie Mae by going after the investigating agency. 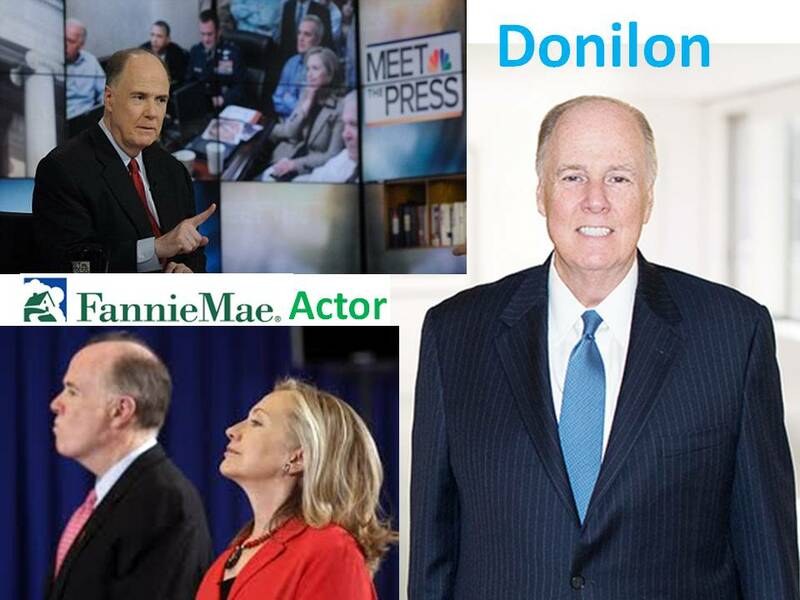 Donilon received nearly $3 million in ill begotten gains from his time as a Fannie Mae executive. He became President Barack Obama's National Security Advisor. Currently Donilon is Vice Chair of O'Melveny, a giant law firm, and Senior Director, BlackRock Investment Institute. BlackRock featured Donilon in a Russia-Ukraine scenario planning section of a 2014 investment report. Roughly 9,700 current and retired soldiers have been told by the California Guard to repay some or all of their bonuses and the recoupment effort has recovered more than $22 million so far. There are two systems of justice in our country. Rules for the politically connected, the "Just Us" crew, are far different from those for common folk. The soldier bonus clawback is but one example. Update 2-12-17: Only two Fannie Mae executives had to return a small portion of their ill gotten gains. Johnson, Donilon and Gorelick got to keep every rotten penny.